If you work in industry you may have heard the abbreviation HAVS or its full name – Hand Arm Vibration Syndrome – thrown around. 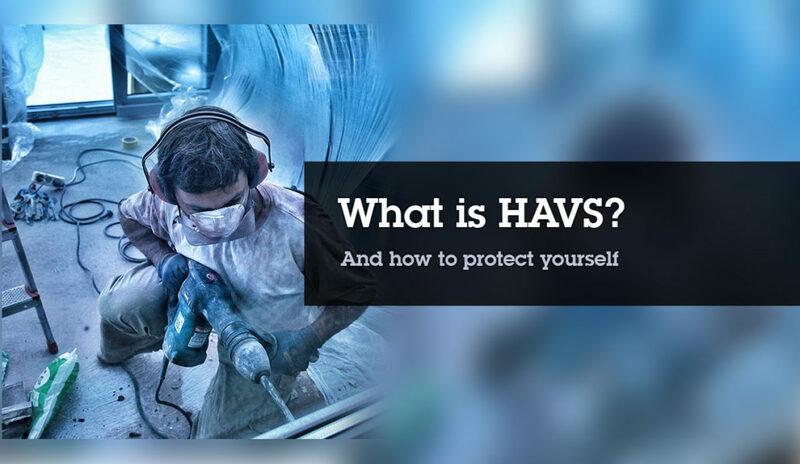 So, what is HAVS? With mechanical vibration being so commonplace in industries such as construction, the question begs; how can you effectively protect yourself from developing the syndrome? How to protect yourself from HAVS is an important question – a health and safety qualification from NEBOSH is a great way to get educated about the syndrome. Using hand-held power tools that may have varying levels of vibration, or be intermittent e.g. drills, sanders or larger items such as compactors or road breakers. Use of hand-guided equipment that has a constant vibration e.g. powered lawnmowers, powered stihl saws, chainsaws, or operation of industrial/manufacturing machinery. Holding materials being processed by machines e.g. a lathe or pedestal grinder. Manual processes such as hammering or fettling. There are technical ways to measure the vibrations from each activity and to calculate the exposure that your employer will be aware of. These measurements will need to be monitored and compared to action levels that are covered in legislation. Duration of exposure – the longer a worker is exposed to hand-arm vibration, the higher the risk. 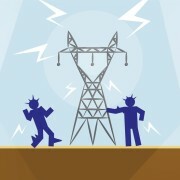 Regularity of exposure – if the worker is exposed daily, this increases the risk. Types of tools – each type of tool has a different level of vibration and some create more risk than others. Condition of tools – tools may be blunt or in bad condition, enhancing the vibration that is being transmitted. Materials – If the materials being worked on are particularly hard, the vibration may increase. Cold and wet conditions – this causes less blood flow to the hands as when people are cold, blood is used primarily to keep the core body and organs warm. This leads to aggravation of vibration damage in the hands and arms. Smoking – smoking can restrict the circulation of oxygen rich blood in the body and as with the cold, the main organs are serviced first, leaving hands and arms at a higher risk. Circulatory conditions – heart disease, angina, asthma etc., are all diseases that can affect the circulation of oxygen rich blood, leaving the hands and arms vulnerable. Existing conditions – other conditions affecting the hands such as arthritis and Raynaud’s disease. Activities outside of work – hobbies such as DIY, wood forming etc., can add to the work-related vibration exposure and aggravate possible symptoms. Hand-Arm Vibration Syndrome (HAVS) – a collective term used to cover a specific set of symptoms resulting from exposure to vibration in the hands are collectively. They can include numbness and tingling of the hands and fingers; impaired circulation showing as whiteness of the fingers (sometimes referred to as Vibration White Finger (VWF); Impaired dexterity when performing small tasks such as picking up cups or tying shoelaces. 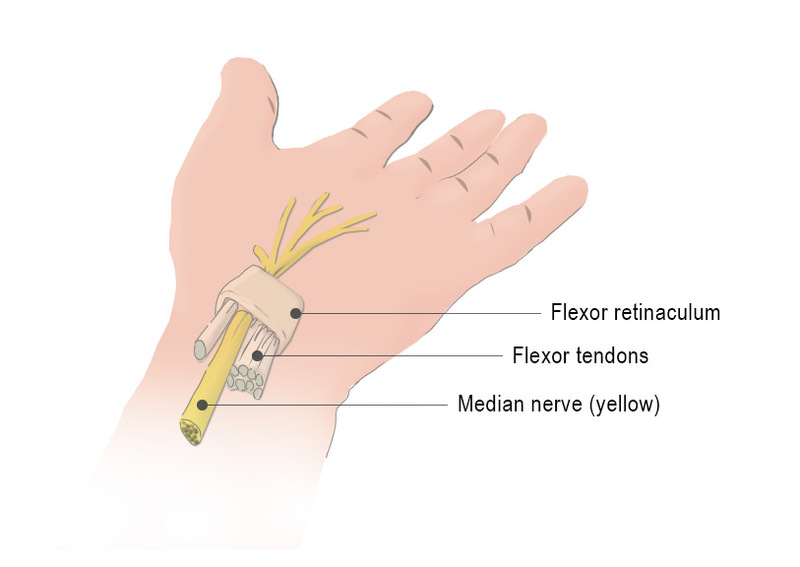 Carpal Tunnel Syndrome – where the median nerve in the wrist is compressed by the ligament, causing numbness or pins and needles in the thumb and first fingers. It can impair motor skills and reduce grip. Initially this can be treated by stopping exposure to vibration and wearing a wrist splint. Further interventions will involve steroid injections into the joint. Finally, in severe cases, carpal tunnel decompression is a surgical procedure that is done to relieve the pressure on the nerve. This procedure is usually carried out as a day surgery. If left untreated, both of these conditions can cause permanent damage to the hands and fingers. Elimination – check to see if the task can be done without exposing workers, or whether it needs to be done at all. Substitution – using tools that are more suitable for the job that may have improvements through technological and design advances. Engineering controls such as anti-vibration handles. Alternative tool selection to those that are designed specifically to reduce vibration. Maintenance of tools and equipment to ensure that they are in top condition and reduce the risk of exposure as far as possible. Reduction of level of vibration reaching the hand by using jigs, push sticks and other methods during processing work by limiting the contact of the hands to vibrating surfaces. Job rotation will ensure that workers are limited to time spent on tasks that expose them to hand-arm vibration. Time limits for specific tasks will again limit the exposure. Supervision ensuring that tools and processes are being carried out correctly using correct force and posture. Controlled work pace is important as workers who are on a tight schedule or bonus will work faster and more likely to skip breaks. Regular breaks reduces exposure and controls the time spent on tasks that are a risk. Provision of warm breaks, hot drinks, screens/windbreaks when working in cold environments helps to keep the body warmer, improving circulation to hands and arms. Encourage regular exercise to optimise circulation and pump blood faster and further. 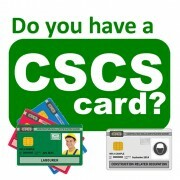 Regular health surveillance and pre-employment screening. Encouraging workers to give up smoking. Training of workers on the risks associated with vibration and the symptoms to look out for. Effective gloves to keep hands warm and dry. Warm clothing that protects against adverse weather. Training on the importance of using controls and PPE in place and how to use them effectively. 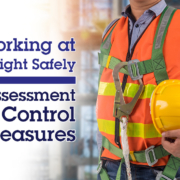 Your employer has a responsibility to manage the risks of exposure to hand-arm vibration and this can be done using the hierarchy of control in conjunction with occupational health surveillance. If you are engaging in activities outside of your day-to-day job, you need to be aware of the risks, and make your employer aware. 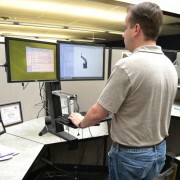 Past working environments where you may have been at risk from exposure to hand-arm vibration. Any symptoms of HAVS or issues with carpal tunnel that you may already have. Individual circumstances that enhance the risk of exposure such as smoking. A pre-employment examination by trained professional occupational health workers will give a baseline on how your hands are when you commence work. This should be followed up with regular physical checks that the occupational health worker will assess against charts, such as the Stockholm Scale, in order to assess whether there is any damage, or to see whether existing damage has progressed. Your occupational health professional will be able to offer advice on risk reduction and in some cases write to the employer advising on risk controls or work changes that are required to minimise any physical effects. Never underestimate how much you need your hands, look after them and follow the controls carefully as given by your employer and occupational health worker. https://www.sheilds.org/wp-content/uploads/2018/08/HavsBlogImage1A.jpg 707 1220 Victoria Hughes https://www.sheilds.org/wp-content/uploads/2015/07/sheilds_logo.png Victoria Hughes2018-08-06 15:38:552018-08-29 10:13:25What is HAVS?